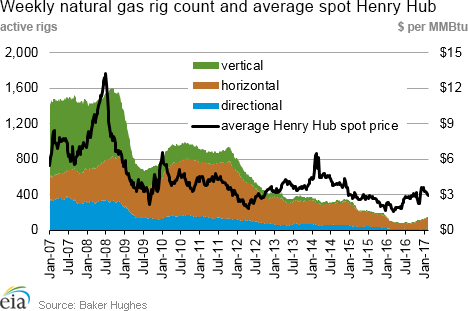 We discuss the fundamentals and technicals of the natural gas market in this video. 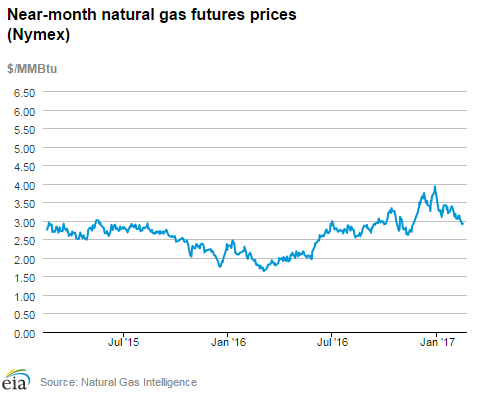 A very mild winter with a year end run up in natural gas prices has led to quite the position unwind in this commodity. 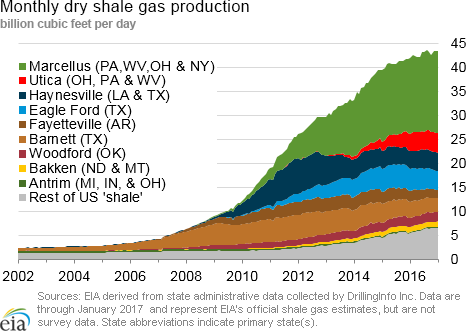 We have more Natural Gas Rigs than a year ago which could bring more future NatGas supply to market. 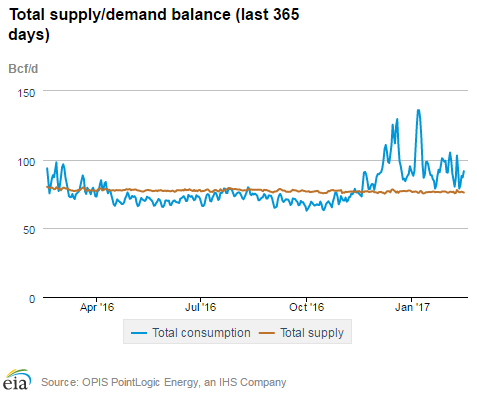 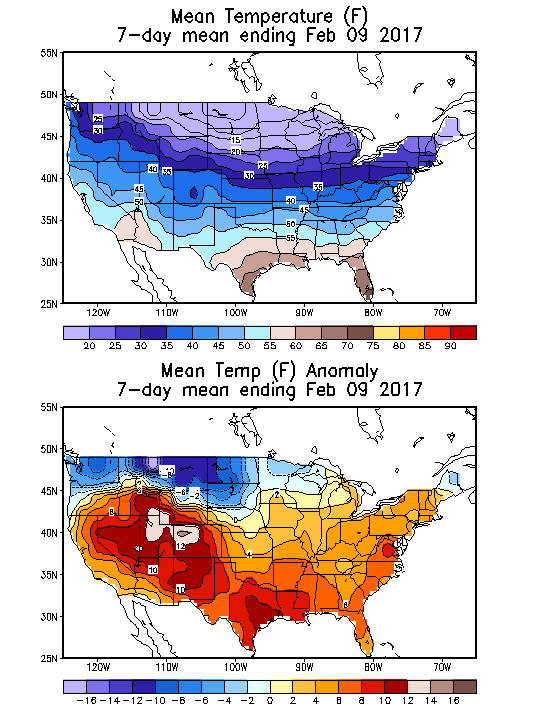 Natural Gas bulls better hope for a very hot summer with air conditioners running at peak demand levels. 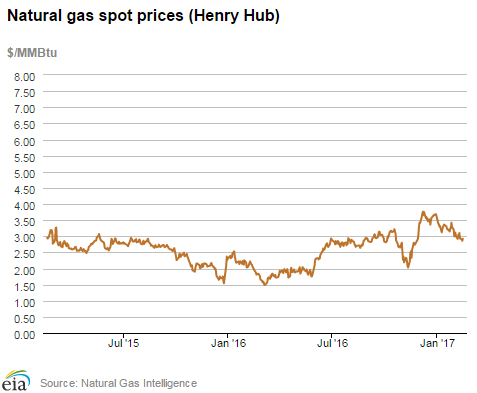 Gotta love the Natural Gas Market; one of the few markets left that react to fundamental news, and not phony QE artificiality!